Universal Zulu Nation Order of the Phoenix – Phoenix Rising: Turning Pain Into Power!!! The birth of the Universal Zulu Nation Order of the Phoenix is the story of a shared vision for women empowerment, positive child and youth development, community rebuilding and the preservation of Hip-Hop Culture. 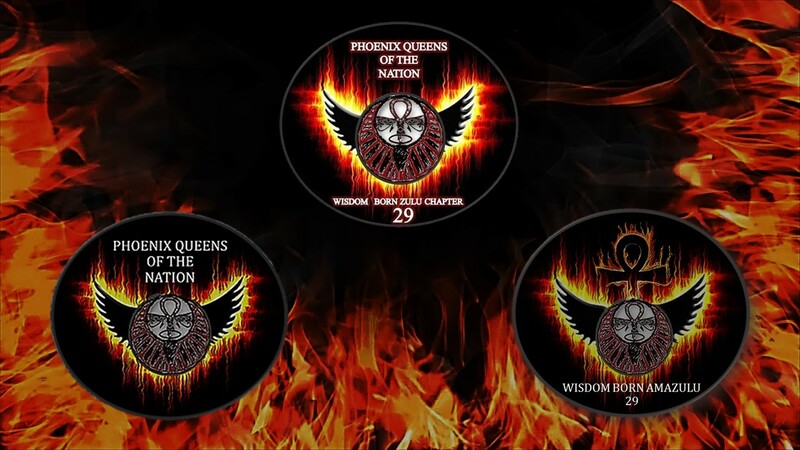 Originally formed as the Phoenix Queens of the Nation: Wisdom Born Zulu Chapter 29 – an all women’s chapter of the Universal Zulu Nation, the 1st Annual Phoenix Queens Meet & Greet took place on November 15, 2014. This very important and historic meeting took place in the Bronx, NYC during Hip-Hop History Month. 22 Women from all over NYC would sign up to join the Phoenix Queens Chapter after that first meeting. The women who came together to make up the Phoenix Queens Chapter, would go on to implement educational and community service projects. Armed with the knowledge and wisdom they gained as Phoenix Queens members, these women would go on to have careers in politics, education, security services, environmental and social justice advocacy. To rebuild and restore balance to low-income, marginalized and disadvantaged communities by helping, encouraging, inspiring and empowering women, children, youth and young adults around the world. 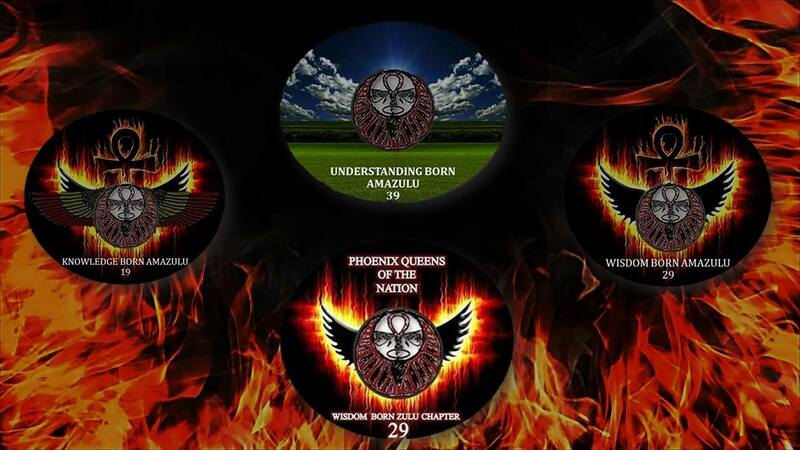 Phoenix Queens of the Nation Inc. founded by Phoenix-Zulu Queen Benu Ma’at, is a non-profit organization that works to help, encourage and inspire women, children, youth and young adults overcome and rise above the circumstances and struggles of their lives. In order to meet the broad range of needs facing today’s families and communities, we provide a holistic array of educational, cultural and social services as a means of establishing a supportive foundation of self-sufficiency. We believe it is incumbent upon us to take responsibility in all communities worldwide to bring a sincere and innovative approach to support women, children, youth and young adults everywhere. By providing realistic and quality programs and initiatives we are committed to creating safe spaces for children and youth in which they will gain the tools and support needed to thrive in life; while also helping women and young adults on to the path of self-sufficiency and economic empowerment. Just happy to finally hear from you and know that you are okay… I miss you too SiStar. Love You!!! Freedom started the day before yesterday. How are you and your ” adult” son?